Welcome to the very first episode of J.B.T. 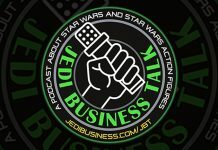 – Jedi Business Talk! On this episode you’ll learn about two team members on the Hasbro Star Wars team, you get to listen to the show room Q&A which was recorded after the main presentation, plus you get in-depth details about Hasbro’s up-coming Vintage Collection Skiff and Vintage Collection Jabba’s Palace Adventure Playset! 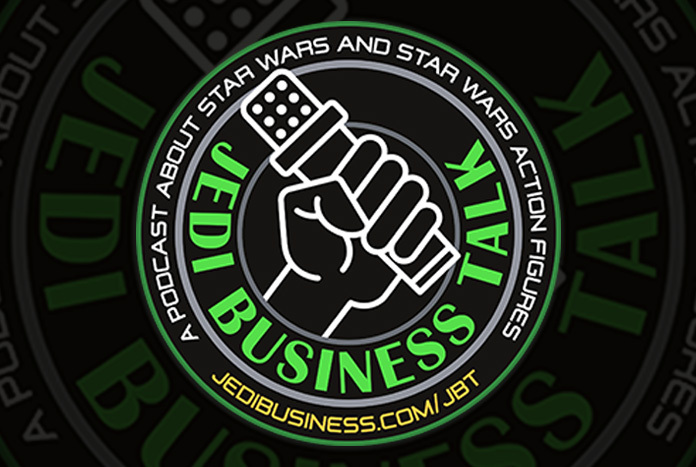 Jedi Business Talk Episode 4: Guillermo Olivo – Plastic Crack!